Enjoy this article by Jan Saunders Maresh, CSP’s ”Color for Selling and for Dwelling‘ Instructor. If you or a client of yours is getting ready to move and wants to re-paint, avoid the color blue. Why? Because statistically, blue houses take longer to sell. Why? 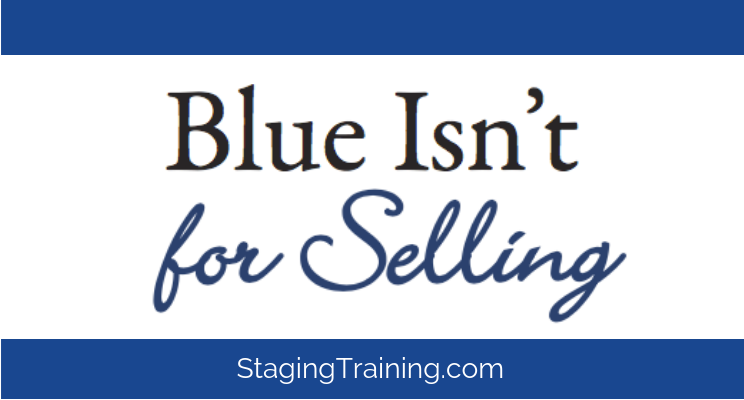 We (in the real estate and staging biz) don’t really know but let’s take a look at what we do know about blue and see if we can figure it out. Blue has equal appeal for both men and women so it is the least “gender specific” color in the spectrum. The Sherwin Williams fan deck has 13 swatches devoted to blue, blue-green and blue-violet, where the reds and yellows each have 9. Blue pigments are more prone to fading in sunlight – interior and exterior house paint, and fabric dyes that affect wear and tear on carpet, upholstery and draperies. Theory One: because there are more blues to choose from and have equal appeal to both men and women, the color blue becomes more personal and less neutral which we all know is a no-no for selling. Theory Two: because the blue pigments are less stable in sunlight, an exterior painted blue will fade faster and need to be painted more often. If blue is in the house, the blue carpet will show fading where the sunlight comes through the window – again two more no-no’s for using blue when selling. Add to those positive feelings the psychology of blue flowers, they offer a cooling antidote to our over-stimulated lives and anxious days (less stress). We know the color has universal appeal; it’s said that the Western tradition of a bride wearing something blue is tied to the color’s symbolism of faithfulness and loyalty. In its dark, regal tones, blue can express trustworthiness, confidence, intelligence and unity, which are all positive impact points for buyers and explains why it’s frequently the color of police uniforms and why winners of competitions receive blue ribbons. In its softer hues, blue can be the uplifting spirit of a sunny sky or soothing ocean –so using blue flowers when we want to send a message of calming beauty, tranquility and peace to set the mood prior to stepping inside your property is a good thing! 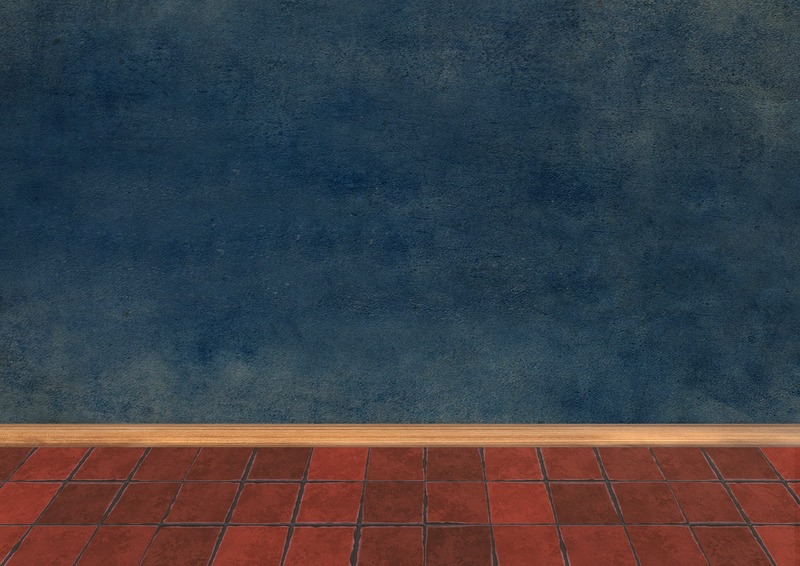 Since blue is the most popular color, let’s take a look at where you might want to use it when dwelling in a space. If you have a room with a large, south-west facing window and you want to visually “cool down” the space, consider using blue. Blue also calms and sedates, so it’s a great color for bedrooms and bathrooms. And if you’re looking for a color that aids in your intuition, consider using blue (possibly in your son or daughter’s room or wherever they do their homework or your home office). 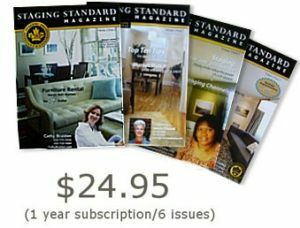 Jan Saunders Maresh, Certified Color Consultant, Certified Staging Professional, Color for Selling and for Dwelling Instructor. 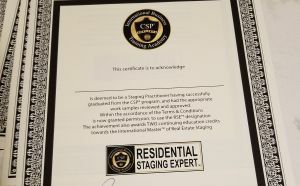 🏠 Want to become a Certified Staging Professional? 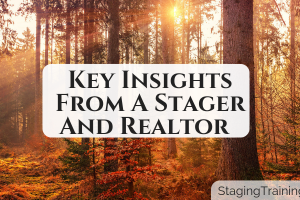 🏠 Are you stager who is struggling financially and wondering what it takes to build a profitable business that you love? 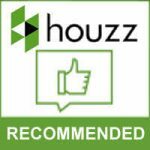 🏠 Are you a realtor who wants to add another service to your current offerings? 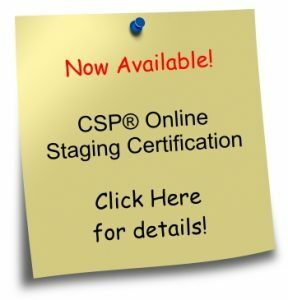 This is the MOST COMPREHENSIVE, legitimate and ELITE staging training available. In fact, a whooping 42% of 2018 Real Estate Staging Association Award Finalists were CSP grads! 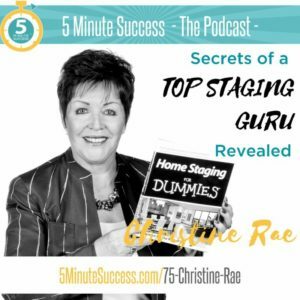 (We had the most any any staging company! ).